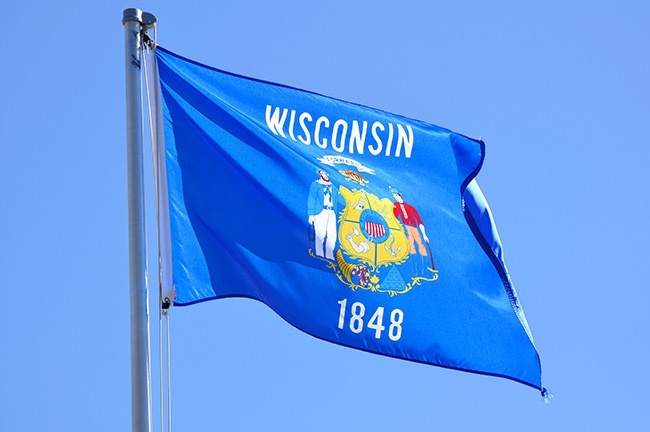 From dairy processors to fruit preservers to leather, wood, and paper manufacturers, we have extensive experience serving all of Wisconsin’s most vibrant industries. Our team has mastered swift shipping without compromising safety, allowing us to get perishable items to market long before their expiration dates. Combined with our ability to ship to or from anywhere in the country, our hot shot freight services keep business booming in the Badger State. Dedicated Shipping - When serving dairy processors and other companies with perishable supplies and products, it is essential to have specialized storage equipment. But such equipment is hard to load if we’re carrying different goods from multiple companies. For this reason, we will reserve a truck for you alone rather than making you share space with other customers. Not only does that let us use specialized equipment, but it allows us to put your needs first, getting to you without serving other customers beforehand. Airline Selectivity - While specialized truck storage is great for ground deliveries, it won’t do you much good if you’re shipping by air. Hot Shot Trucking Wisconsin thus only works with cargo airlines that have the equipment and space necessary to preserve and protect your items. We maintain a large network of airline contacts, allowing us to schedule or charter safe, swift flights for you at a moment’s notice. Sophisticated Tracking - When dealing with perishable items, it is essential to keep delays to a minimum. For this reason, Hot Shot Trucking Wisconsin invests in advanced tracking technology, which we use to monitor your goods both on the road and in the air. This means that if a truck ever breaks down or a cargo plane misses its connecting flight, we will know immediately and can keep your order on schedule. Continental Networking - As valuable as it is to know when a truck breaks down, we can only prevent delays if we are able to dispatch another truck to quickly pick up your goods. Hot Shot Trucking Wisconsin maintains a fleet of 10,000 hot shot trucks in all American states and Canadian provinces, allowing us to pick up your orders no matter where they have broken down. Customer Support - Even with all these guarantees, Hot Shot Trucking Wisconsin understands if you feel anxious about your items while they are on the way. We offer comprehensive customer service 24 hours a day, 7 days a week. Feel free to call us at any time for reports on your order’s position, as well as for estimates on the cost of future hot shot services. Hot Shot Trucking Wisconsin is happy to schedule new orders whenever you need them. Not only are our trucks standing by to ship your goods at a moment’s notice, but we can charter new cargo flights for you, letting you ship your goods by air even if there isn’t anything scheduled. To learn more, contact HOT SHOT TRUCKING WISCONSIN at (800) 713-1000.